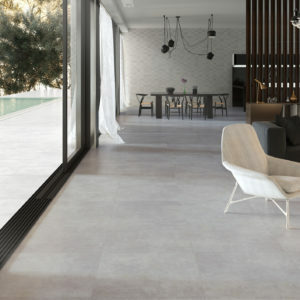 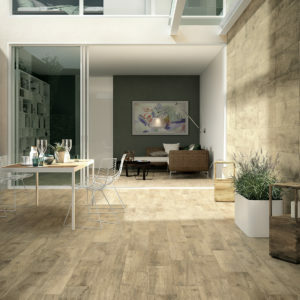 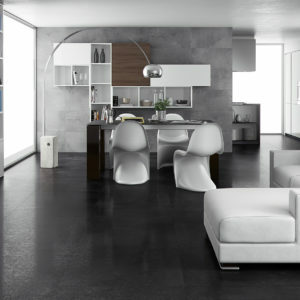 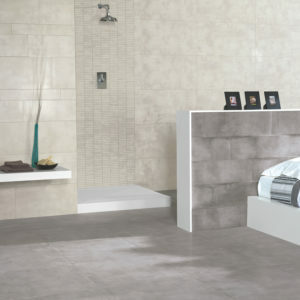 The resistance, quality and style of Belgium Stone are all reflected in this series. 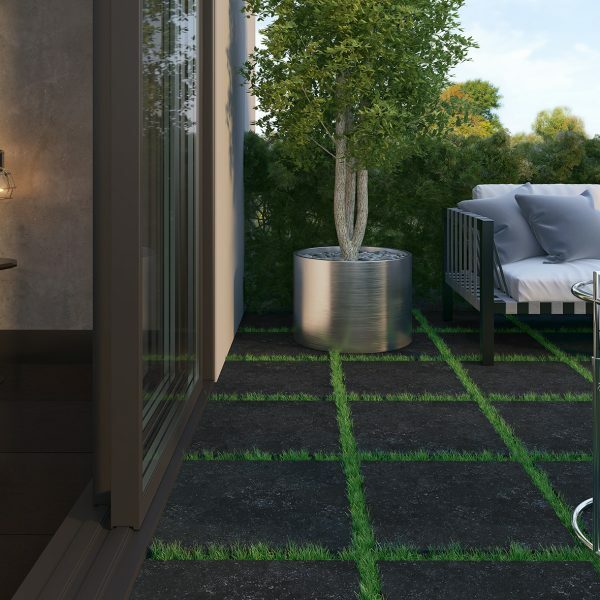 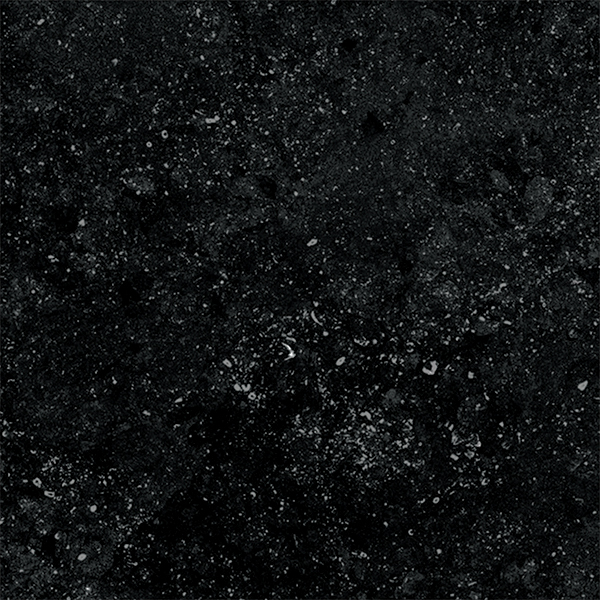 The Belgium Stone rectified 2cm series adds both style and elegance to urban spaces with its Anthracite colour and stone-effect and can be used easily in spaces such as gardens, terraces and outdoor areas. 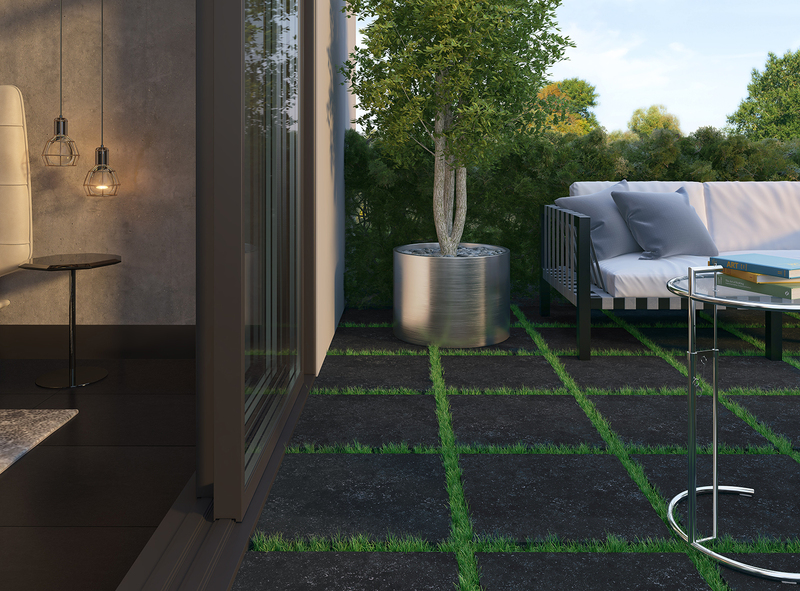 Also check out our exclusive range of Pedestals with a lifetime guarantee!